On August 31st, 2015, Perseus acquired Zurple. 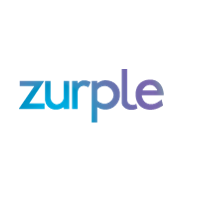 With the acquisition, co-founder and CEO of Zurple, Ryan Owen, will step down from his position but will continue on as a consultant. Ryan Whitlock, current CEO of Z57, Inc., a Perseus company, will also take over as CEO of Zurple.